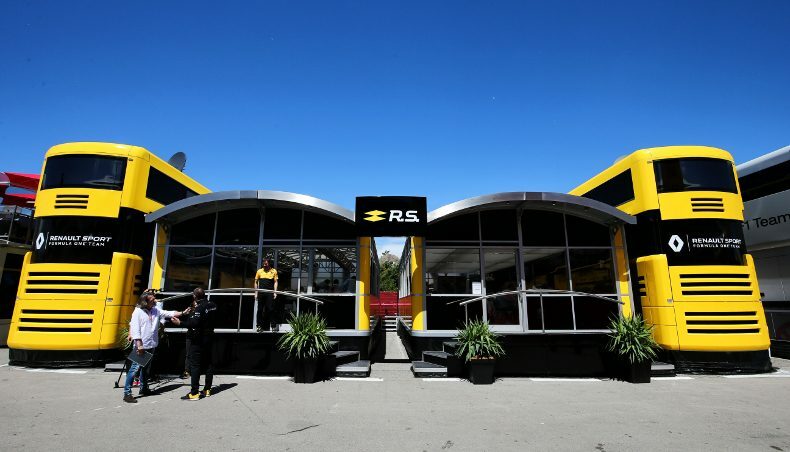 To enable the Renault R.S.17 to take to the track in Spielberg, Austria, on Sunday (July 9), it will require a team of almost 80 people and more than 40 tonnes of equipment at the circuit. No sooner will the chequered flag have fallen, than those same people and that same equipment will be packing up to begin the journey to the UK for the next grand prix just a week later – a race within a race for the team’s logistics department! 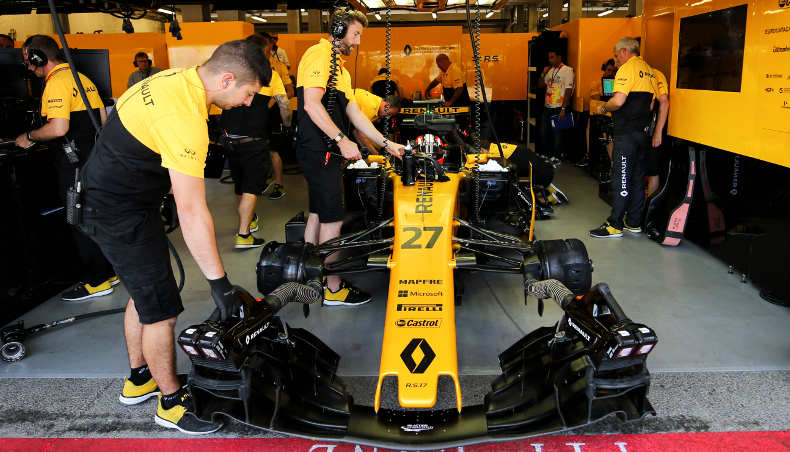 For Renault Sport Formula One Team’s logistics crew, each Formula 1 season comprises two very distinct types of event: the European races, to which equipment is transported by road and the ‘overseas’ grands prix, to which it is transported by air. For a long time, the Formula 1 calendar was dominated by European races. Today, however, the opposite is true with just seven grands prix on the continent and 13 further afield. There are fewer races in Europe than there used to be, but the logistical challenge remains the same. 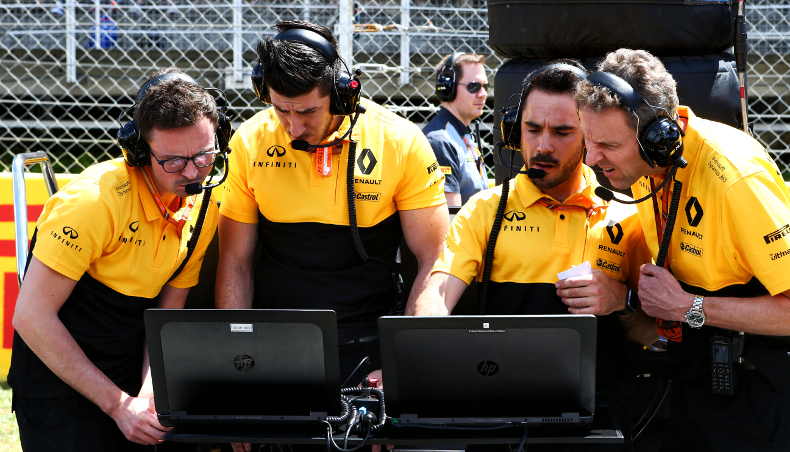 At Renault, we take around 20 truck-trailers to every European race.” Jean-Pierre Raymond, in charge of Renault Sport Formula One Team’s logistics and trackside security. While transport takes between 36 and 48 hours for the grands prix outside of Europe, for the races on the continent, it is generally under 17 hours, which allows the engineers a bit more time to introduce new elements to the car. Indeed, it is not uncommon for new parts to be sent to the track during grand prix weekends! For us, these ‘back-to-back’ races – contested just a week apart – are the biggest challenge, there is far less time to react to any issues, which immediately raises the stakes. We always aim to prepare for every conceivable situation, so that it is only unforeseeable circumstances that we have to manage. " Jean-Pierre Raymond. 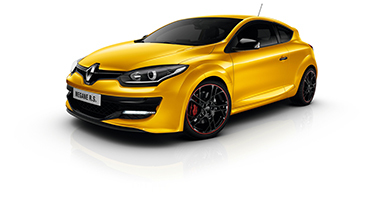 At every European race, Renault Sport Formula One Team bases itself in the paddock for the duration of the event. Within the team’s motorhome can be found working areas, catering areas and reception areas for media and guests. We need to allow a couple of days to set it all up. Usually, the motorhome arrives the Sunday before the race weekend, with the garage equipment coming in on Monday and team members on Wednesday or Thursday. It requires around 30 people to set up and take down our paddock infrastructure – although that figure is doubled in the case of back-to-back races!” Jean-Pierre Raymond. 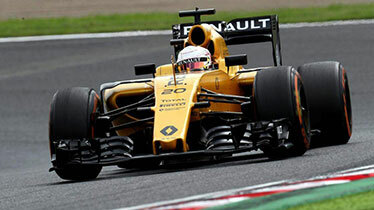 Make sure you don’t miss the start of the Austrian Grand Prix at 2pm CET on Sunday, July 9!